I ADORE THIS BOOK! 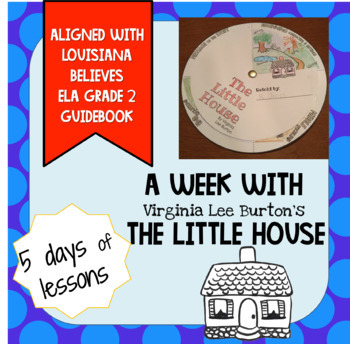 This 5 day long unit for Virginia Lee Burton's beloved book was developed to align with the Louisiana Believes K-2 ELA Guidebook for a second grade audience. Not a Louisiana teacher? No problem! You will find these just as valuable as who they were intended for. 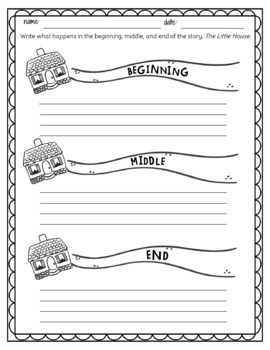 For each day, you will find a detailed lesson plan, and all related handouts, worksheets, and activities. 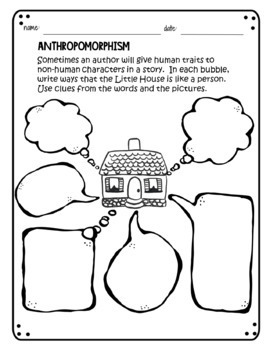 The vocabulary slideshow is a great way to kick of the week with this book, and the retelling/ author's message wheel is an especially fun and unique way to wrap it up. Be sure to check out the preview to get a better idea of what you get. With this download you will truly receive more than you can ever use in a week allowing you the freedom to follow the lesson plan exactly, or pick and choose. 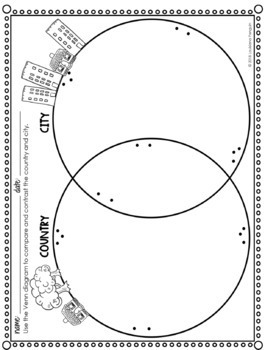 If you are a teacher in another grade considering this download, I believe these lessons can skew a grade or two up, as opposed to down. So, third and MAYBE fourth, that's a thumbs up. But probably not 1st. Hope this helps. If this download piques your interest, wander over to my store, Louisiana Penguin, for more lessons with accompanying vocabulary slideshows.